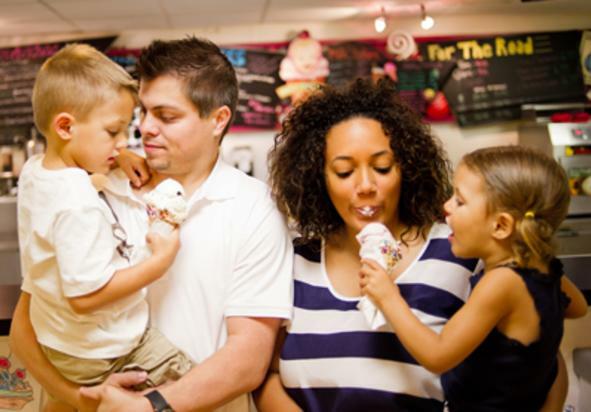 Sweet Willows is home to York's best homemade ice cream. 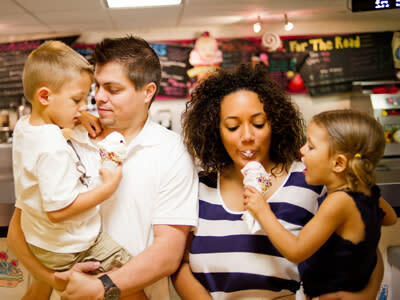 A graduate of Penn State Creamery's short course, the owner Brent Lebouitz creates flavors to delight every taste bud. Tours are available Tuesday through Friday for groups of 10 or more people who reserve in advance. Tours are $5 per person. Watch as ice cream magic is made and get a dish of freshly made ice cream directly from the machine (if the flavor of the day is not your cup of tea, you may have a complimentary scoop of one of our 30 flavors in the dipping cabinet). To reserve your experience, call 717-718-9219 or email brent@sweetwillows.com and ask for Brent. Don't have a group of 10 or more? Stop in anyway! You never know when fresh ice cream is being made!